This model is 178 cm and wears a size S/P. Their chest measures 81 cm and the waist 58 cm. 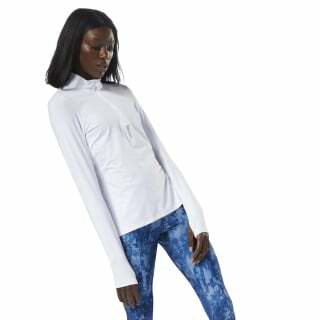 Add a layer of protection and convenience to your run with this slim-fitting 1/4 zip. 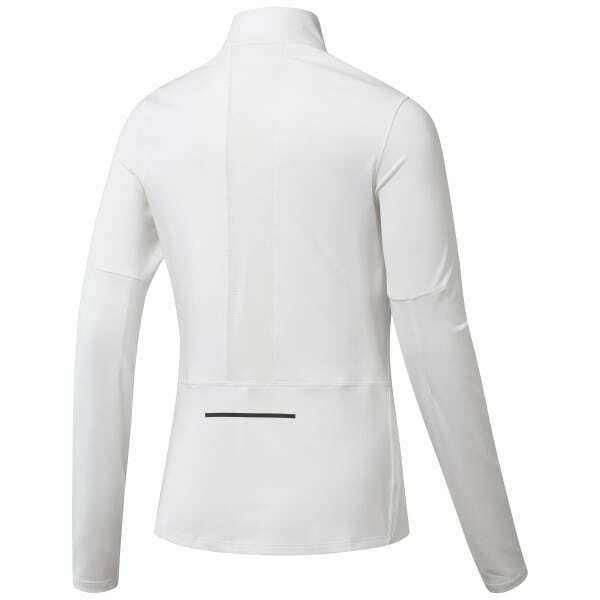 Speedwick technology wicks away sweat while the mesh back panel lets your skin breath. Take your essentials on the go with the secure stash pocket on the side. Stylish graphics and reflective Delta logo stand out as you breeze by.